The marvellous month of Movember has arrived, that time of year when men are encouraged to sport bushy upper lips to raise awareness for men’s health issues. 1. The record for the longest moustache is held by Ram Singh Chauhan from India whose mo stands at 4.29 meters or 14 feet! He washes it every 10 days, massages it and conditions it with coconut oil. 2. A long word for shaving is pogonotomy (use it to confuse people). 3. 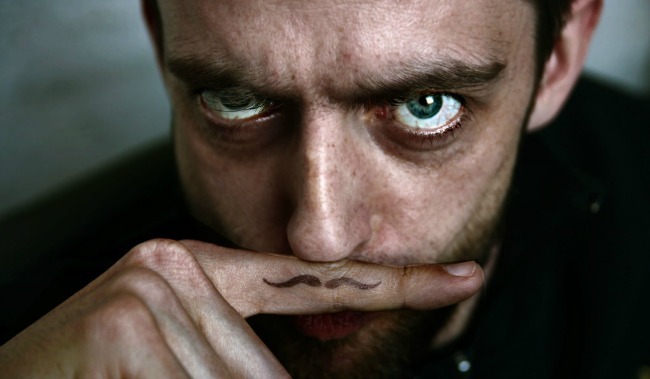 There are between 10,000 and 20,000 hairs on the male face and the average ‘stache has about 600. 4. If a man begins shaving at 14 and continues until he’s 75, he’ll spend about five months of his life doing it! 5. In Eureka, Nevada, it’s illegal for a man with a moustache to kiss a woman and in Alabama it used to be illegal for a man to sport a moustache that might make people laugh in church. 6. The King of Hearts in a deck of cards is the only king without a moustache. 7. 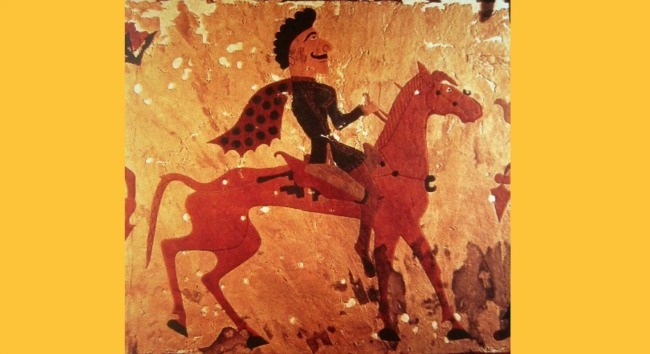 The first recorded moustache dates back to an artefact from 300 BC that depicts an Iranian horseman with an impressive ‘stache. If you’re looking for a treat for a deserving Movember ‘stache wearer, what about this dapper manly grooming experience? The perfect reward for the end of the month. 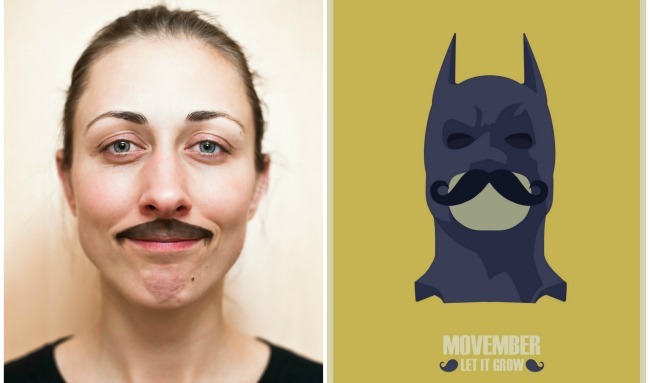 Are you taking part this Movember? Images from Anant Nath Sharma, Gilles Guerraz, andriuXphoto, Gerardo Obieta via Flickr and Wikimedia.